Andhra Pradesh Chief Minister N. Chandrababu Naidu on Sunday termed YSR Congress Party chief Y.S. Jaganmohan Reddy a “ganja plant”, as the war of words during campaigning by major contenders for next month’s Assembly elections intensified. Campaigning in Jaganmohan Reddy’s home district of Kadapa, the Telugu Desam Party (TDP) President said the Kadapa district which gave birth to great personalities like Annamayya, Veera Brahmendra Swamy and Yogi Vemana was like a Tulsi garden. “In this Tulsi garden, a ganja plant (cannabis) has also grown. He is Jaganmohan Reddy,” said Naidu, while addressing an election rally at Budvel. 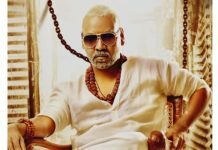 Naidu, who had earlier described Jagan, as the leader is popularly known, as the “brand ambassador of crimes”, alleged that the YSRCP President was the only leader in the country who had 31 criminal cases against him. Terming Jagan as the only problem of the state, the TDP chief urged people to ensure that YSRCP was wiped out in the polls. Naidu alleged that Jagan was threatening violence. “People should be alert because those who killed their own uncle can do anything,” said the TDP leader, referring to the recent murder of Jagan’s uncle Y.S. Vivekananda Reddy. 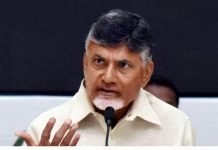 The Chief Minister said the murder case had more twists than a detective novel and alleged that Jagan was trying to use Vivekananda Reddy’s murder for political mileage. 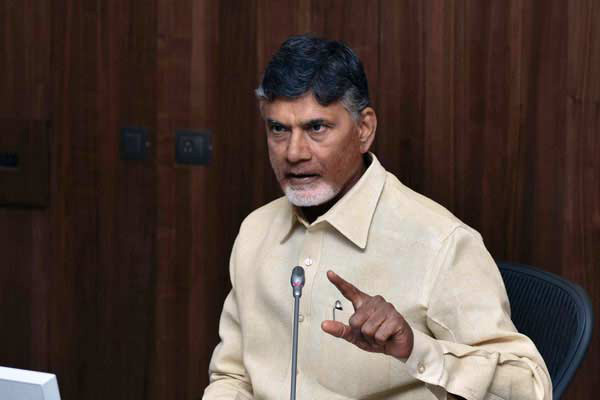 Elections to the 175-member Andhra Assembly and all 25 Lok Sabha constituencies are scheduled on April 11.